The Amazon Fire TV 4k launch was a remarkable moment for HTPC enthusiasts – a popular device starting to offer the best resolution available. Glorious Ultra-HD would pour from screens worldwide. Except for a small detail, and it is that such an amazing resolution would only be limited to video playback. Interfaces for apps had to be rendered in 1080p, forcing the user to switch back and forth between resolutions while browsing and watching media. 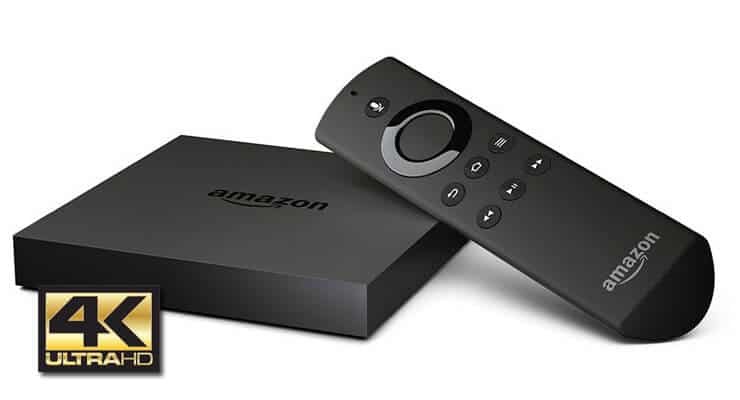 With its newest firmware, Amazon Fire TV enables developers to use 4k interfaces on their apps. The new Amazon Fire TV firmware 5.2.1.0 opens the door for developers to use 4k on their app interfaces if they so wish. This might enable us to get richer interactions with our Amazon Fire TV 4k devices, with more detailed interfaces that -given the hardware limitations- might stutter or lag once or twice. The update also allows video upscaling, so apps like YouTube will be able to upscale any content that's not in 4k. Perhaps getting a 4k TV might start being a worthwhile investment as more and more developers and devices switch to this amazing – yet somewhat new – display resolution.